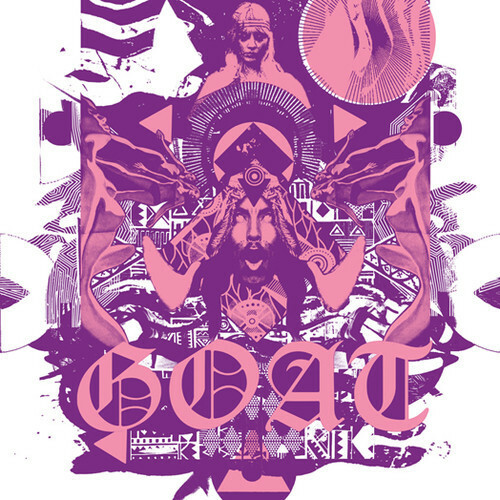 Swedish progressive psych rockers, Goat are back with "Stonegoat', their first release since previous LP and many people's album of 2012, World Music. "Stonegoat" is another diamond in the rough for the band. 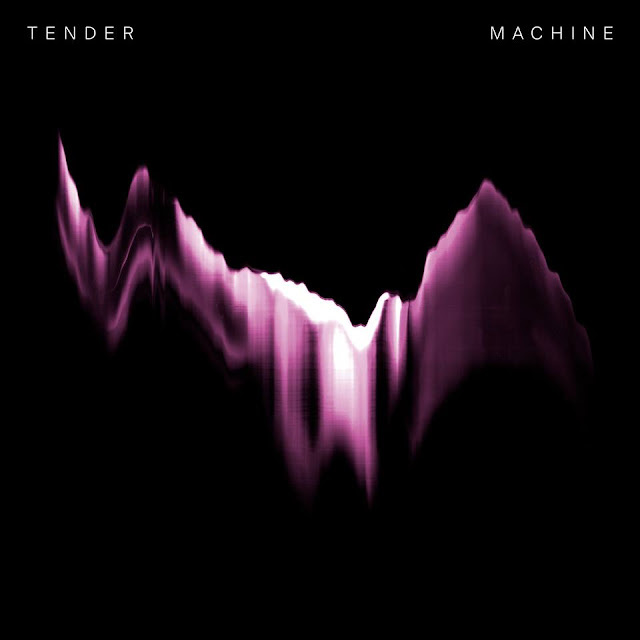 Starting fairly standard, the track breaks into life a little under twenty seconds, leading to a full scale onslaught and myriad of guitar parts. Concentrate too hard and the earthy, kaleidoscopic imagery it instills will have you zombified for the duration. "Stonegoat" pulses along at frantic pace and come the two minute mark, one of the most arousing guitar solos of recent times, ensues. "Dreambuilding/Stonegoat" is set for a June 3 release via Rocket (EU) and June 4 via Sub Pop (US). Stream the track below.